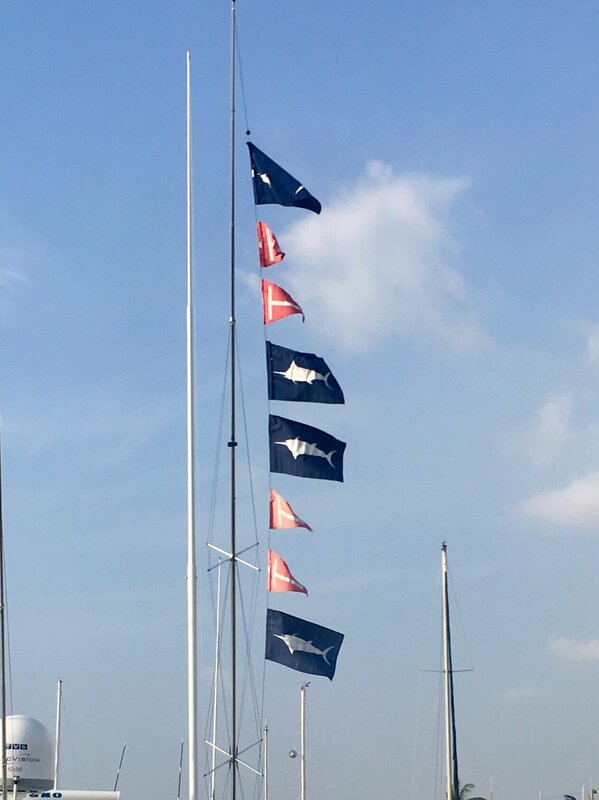 Was a good day for the Hooked up fleet.  Hooked Up went 2-5, landed a blue and stripe marlin. 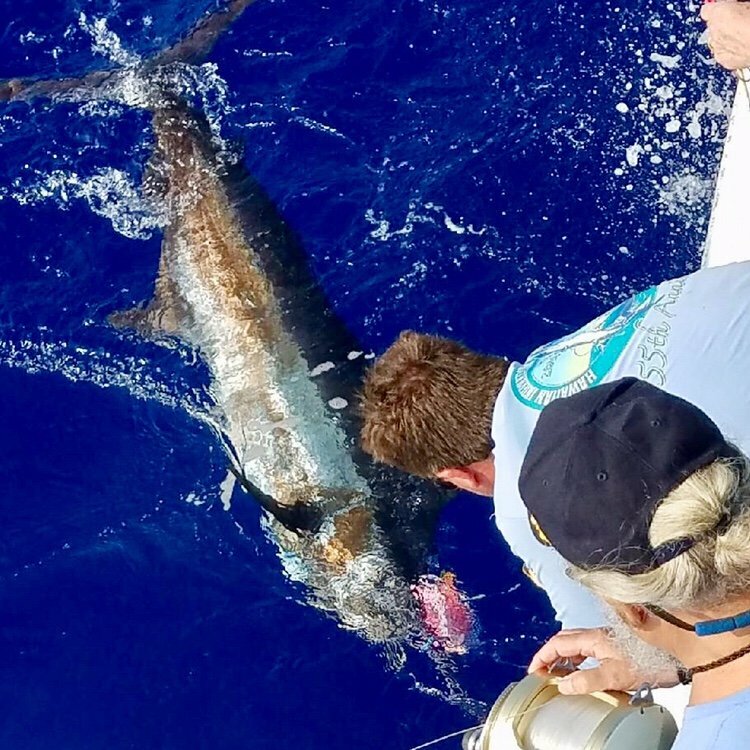 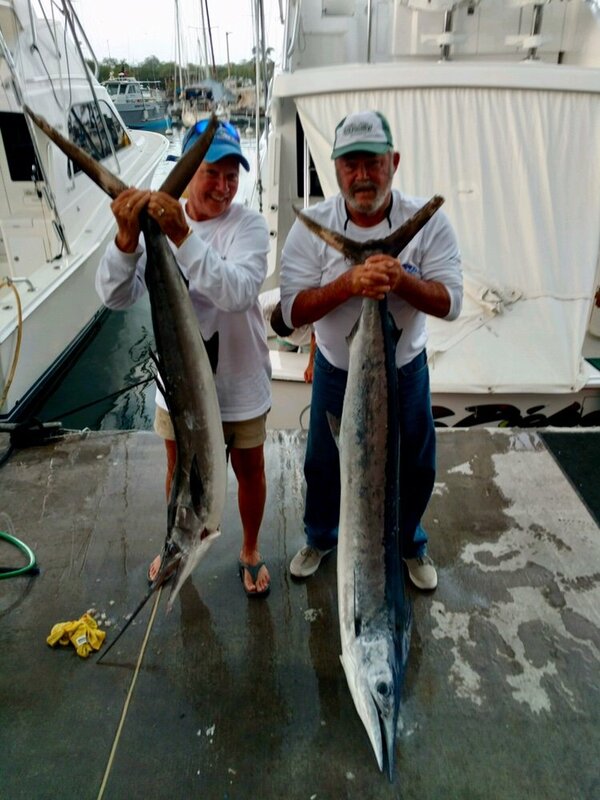 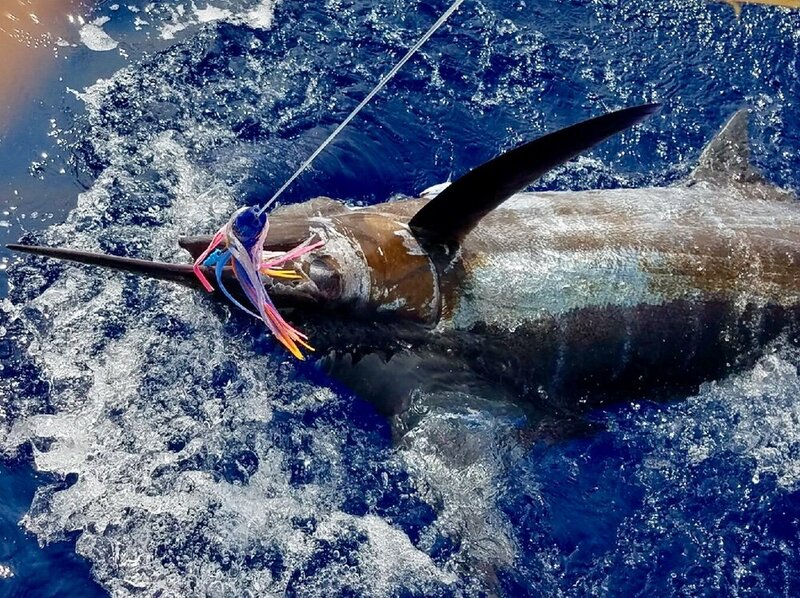 Ez Pickens releases a blue, steipe marlin and 2 spearfish. 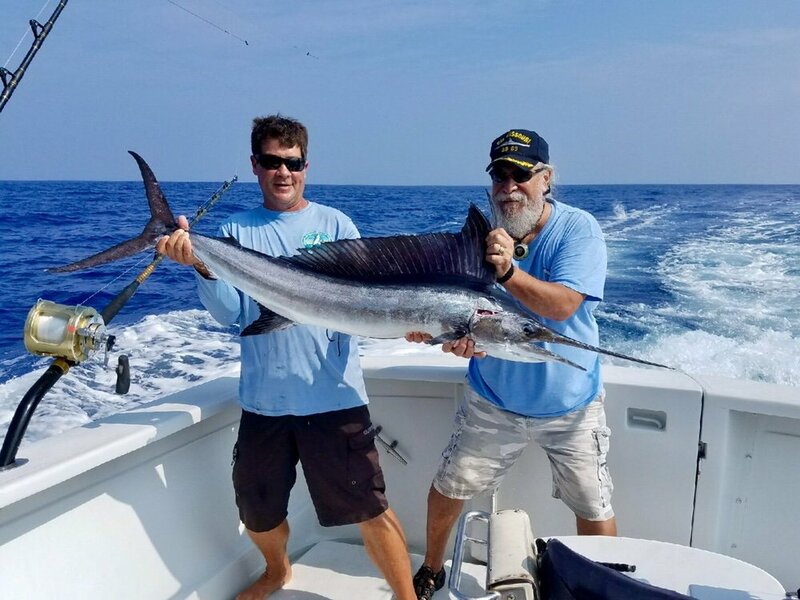 Plus killed a stripe marlin and a huge 50+ spearfish.